Search all Carmel Valley, CA Real Estate on the official MLS including all Carmel Valley Homes, condos for sale, vacant land for sale and multi family residental properties on one easy to use site. Our Carmel Valley MLS Search is fast, up to date and shows you all of the latest listings to hit the MLS in Carmel Valley, CA 93924. 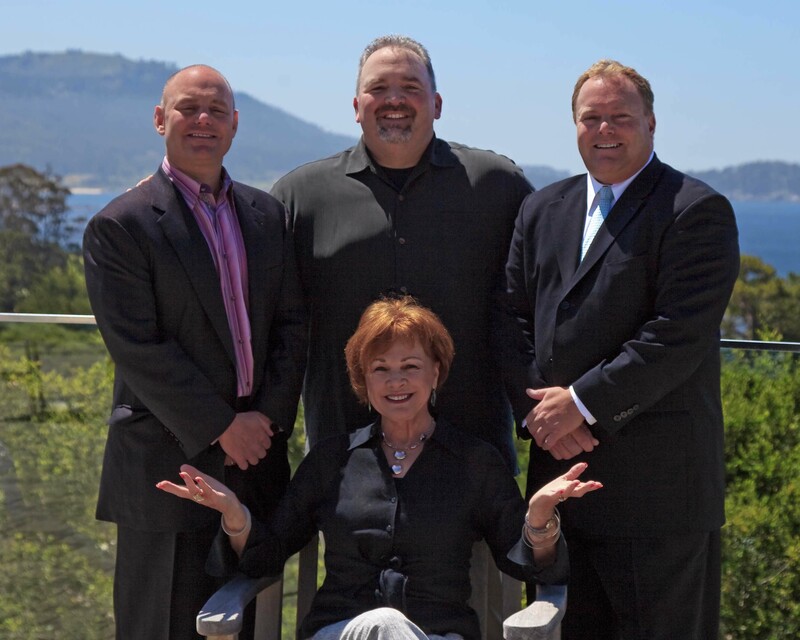 The 5 latest listings of homes for sale listed on the Carmel Valley, CA MLS (Multiple Listing Service) are below. 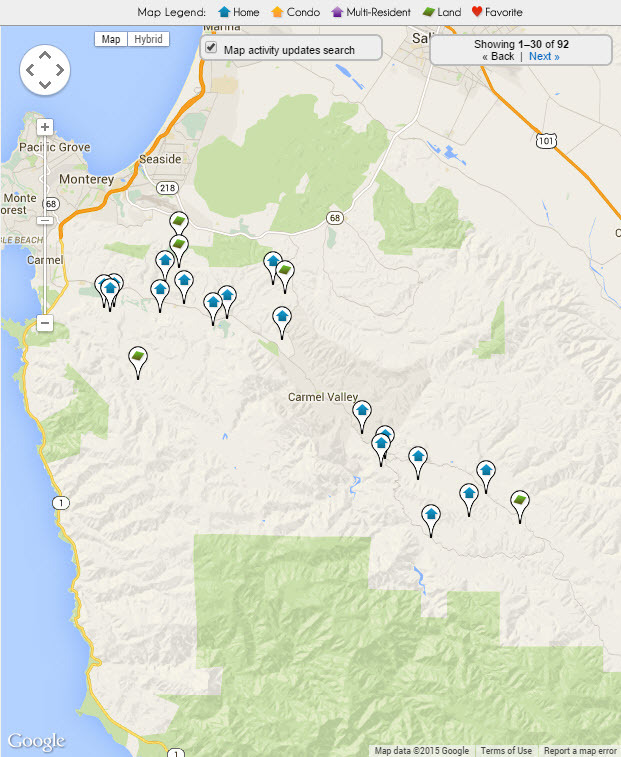 For a full list of everything that is available in Carmel Valley, you can build an advanced search or contact us and we can do it for you. 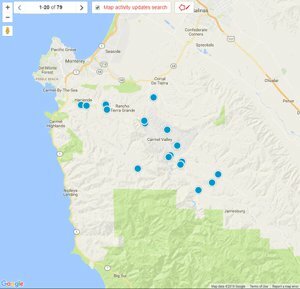 Click on the map below to search the Carmel Valley MLS including all Carmel Valley real estate for sale utilizing a map search.